$6.99 This item is selling for $6.99 on eBay. 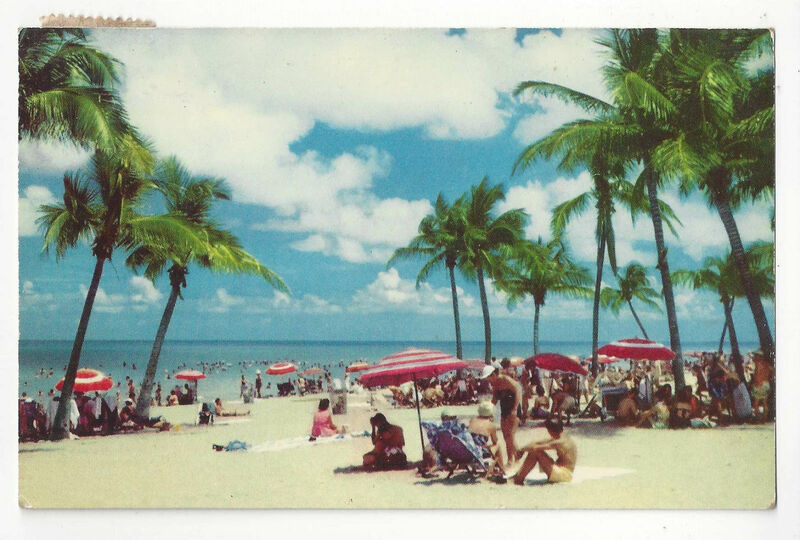 Vintage Florida Postcard Description: The World Famous Beach Miami Beach Florida Era/Style: Chrome Artist/Photographer: H. W. Hannau Publisher: H. S. Crocker Co. Printer: Postally used: Yes Postmark: U.S. Navy Aug 16 1954 Condition/Faults: Very Good Please study scans carefully for condition **************************************BR 88 312 E Powered by eBay Turbo Lister The free listing tool. List your items fast and easy and manage your active items.